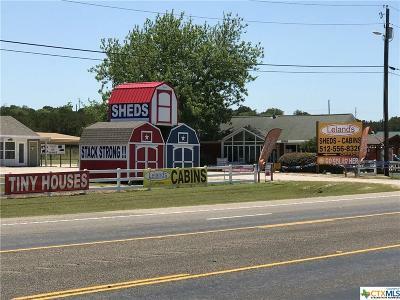 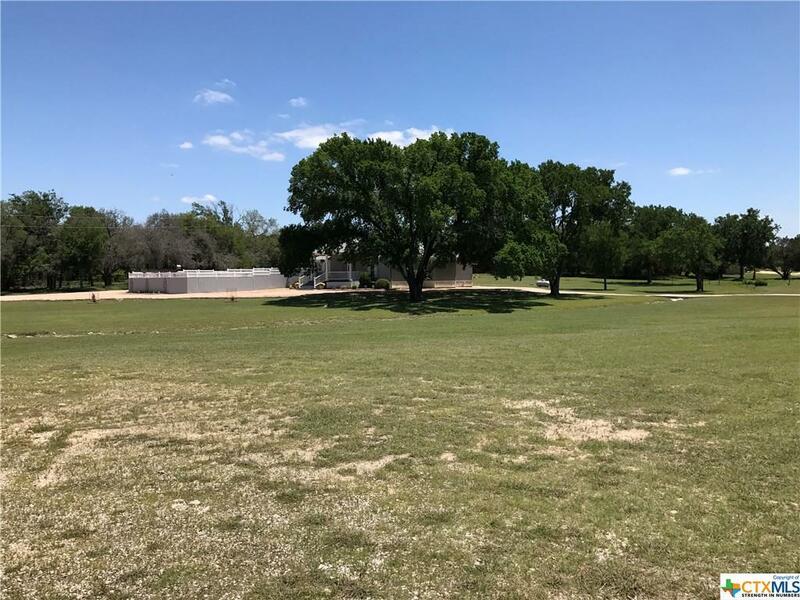 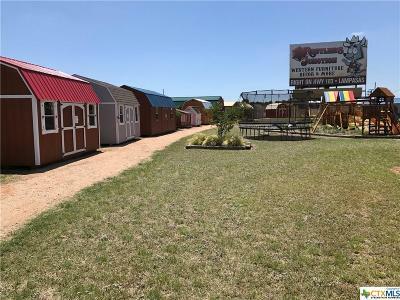 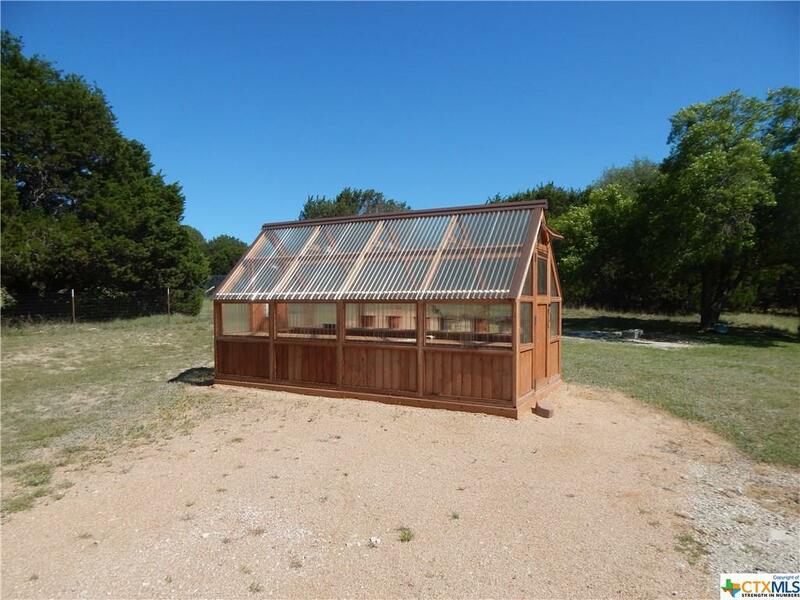 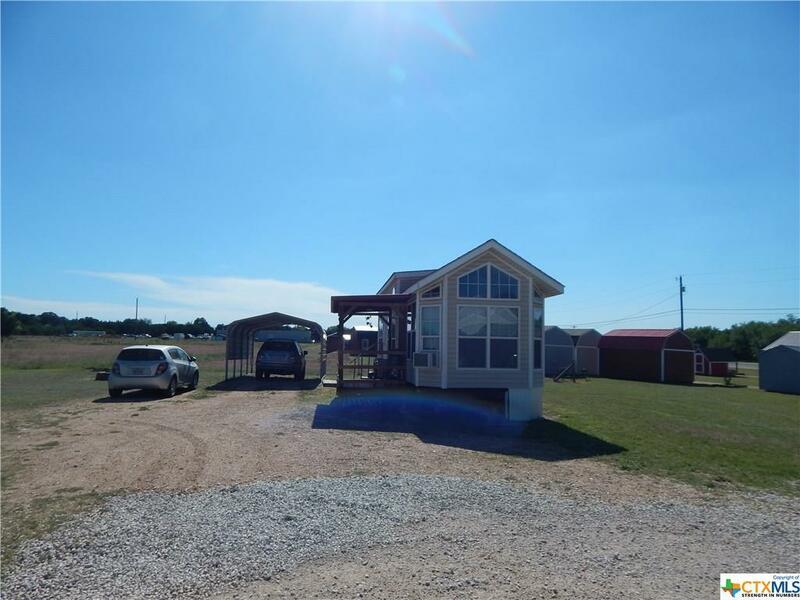 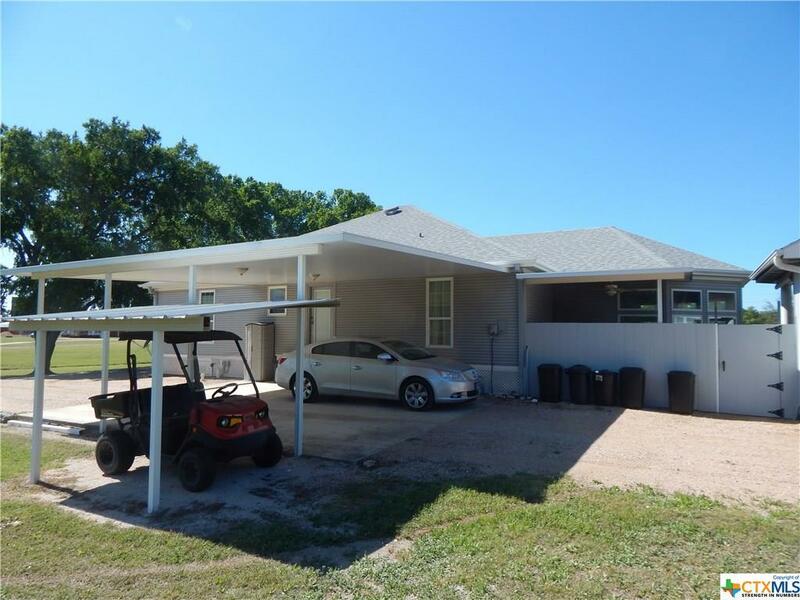 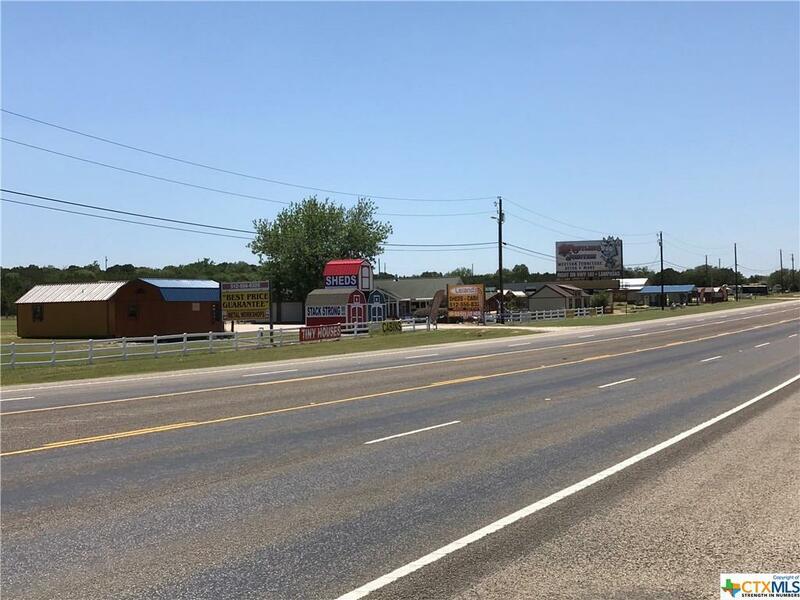 Commercial acreage on E. US Hwy 190 between Lampasas & Kempner. 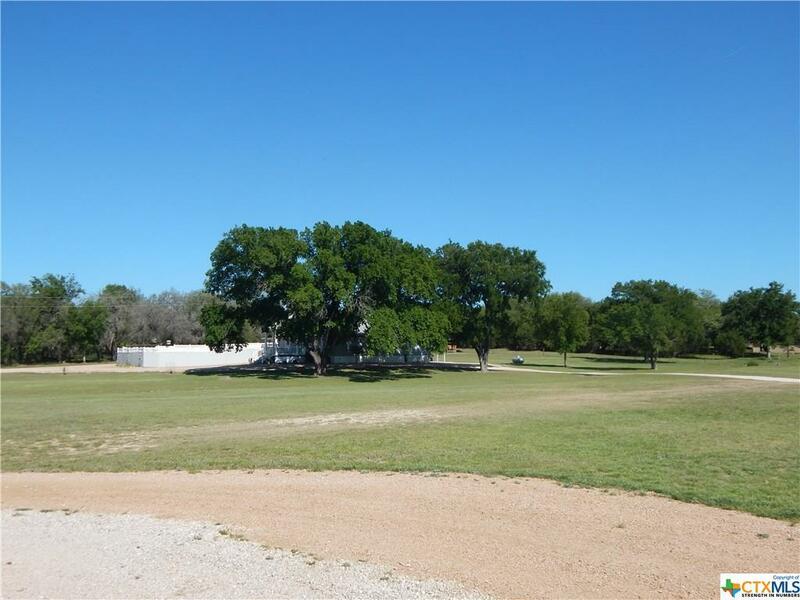 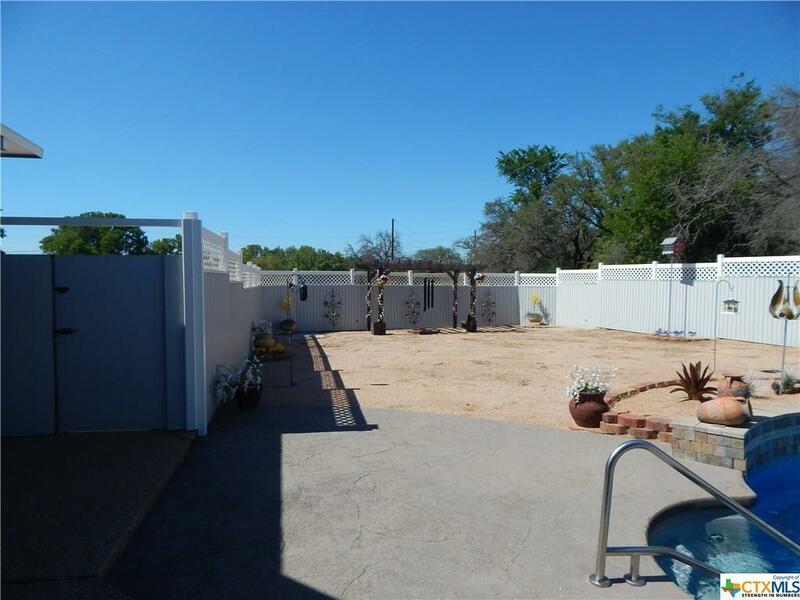 The property consists of 9.57 acres with approx. 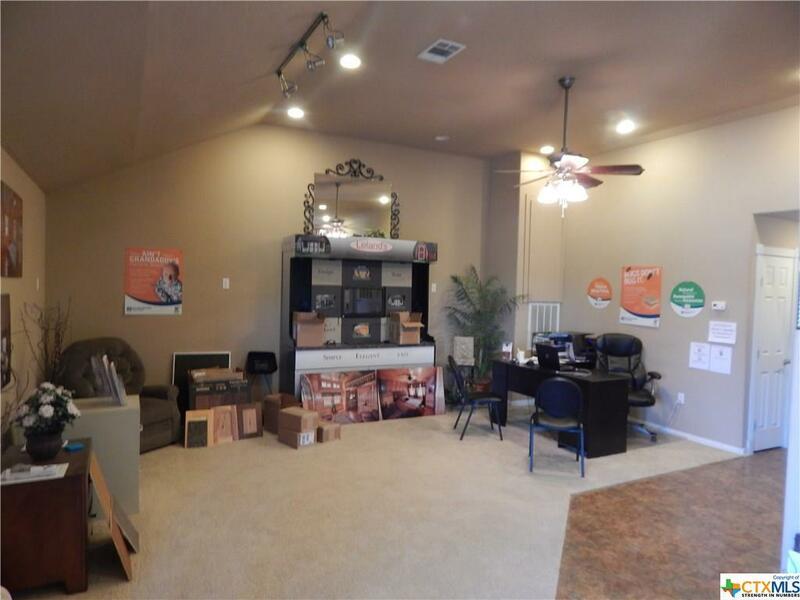 1000 ft of highway frontage,2432 SF residence, a 1232 SF office,& a 960 SF workshop. 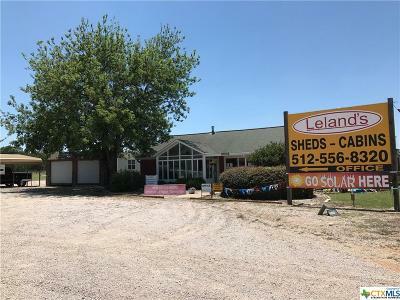 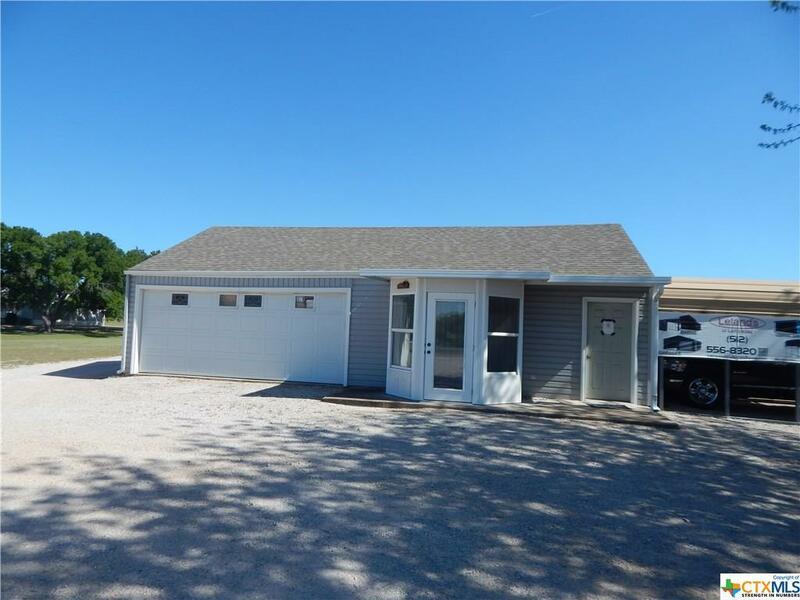 The purchase price includes the Leland Building Dealership at the location. 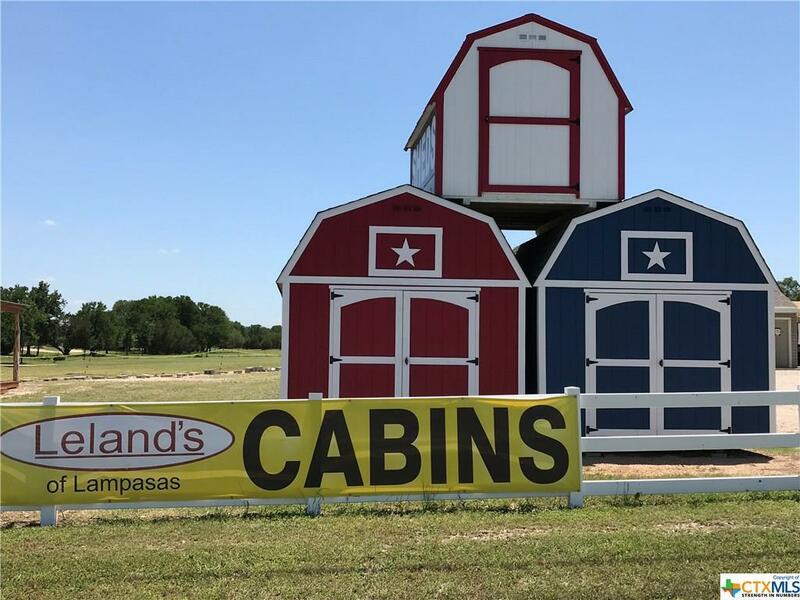 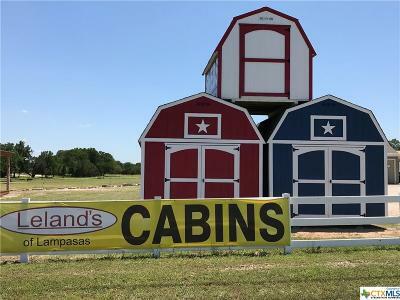 All display buildings are owned by Leland. 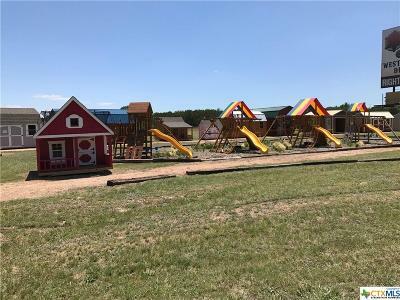 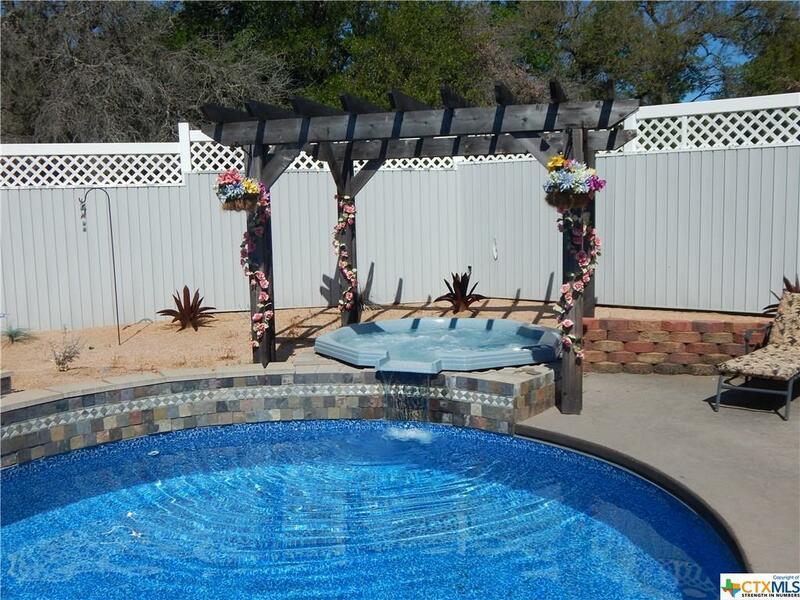 The primary residence is a three bedroom, three bath custom, low maintenance home with a 400 SF inground pool, 400 SF pool house, outdoor bathroom, 400 SF guest house, 8 X 16 greenhouse, wood privacy fence, hot tub, water wall feature, propane fire pit, modern chicken coop, and more. 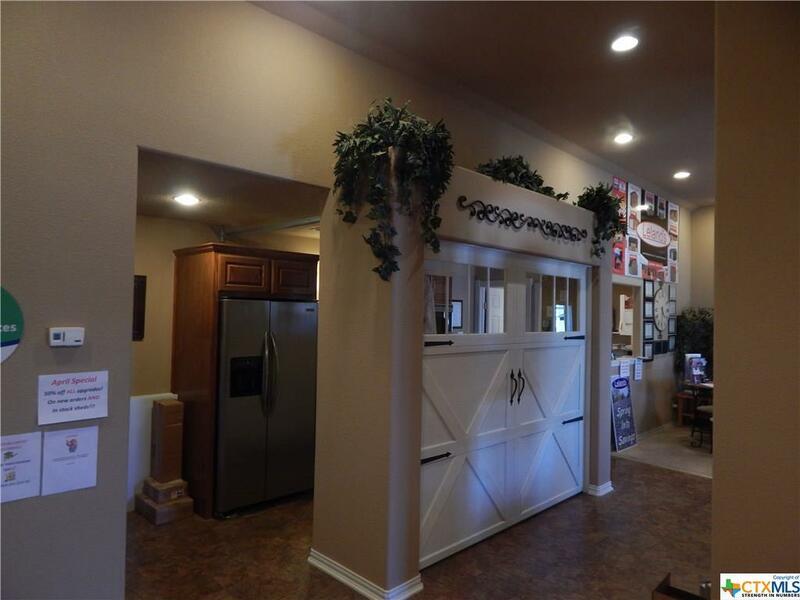 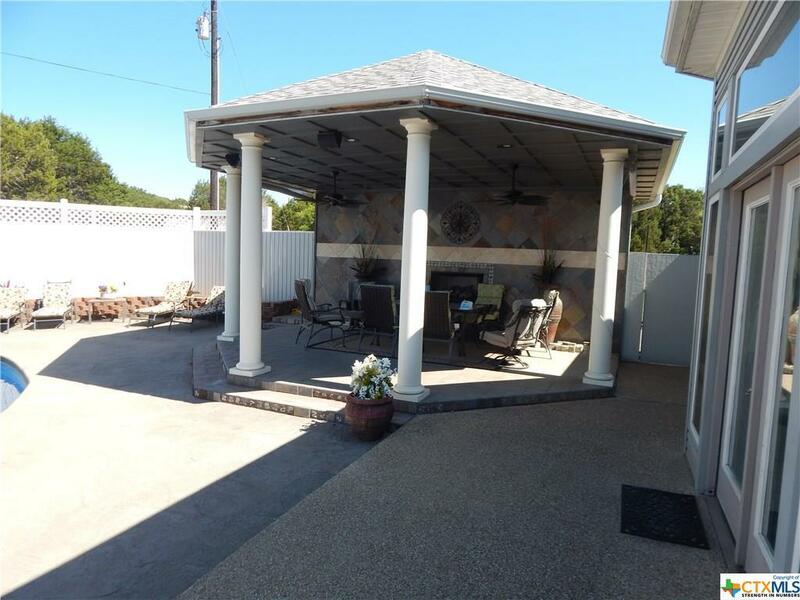 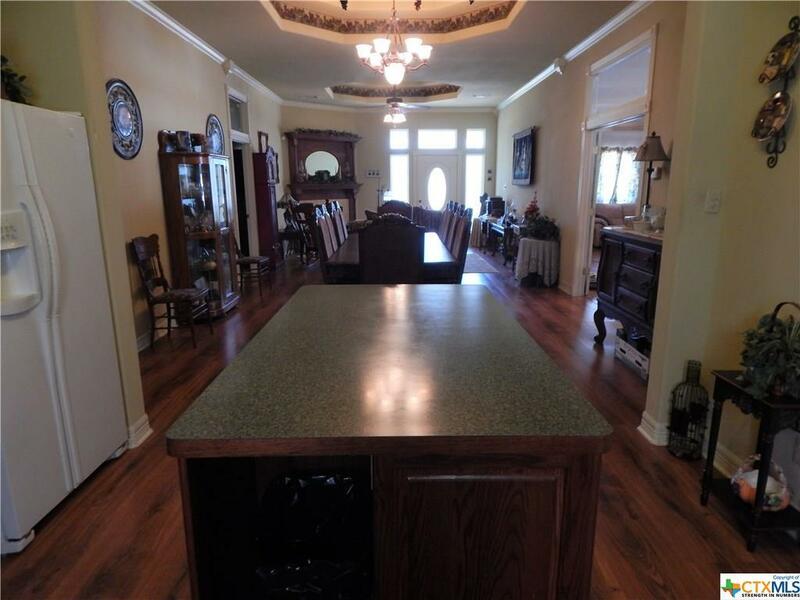 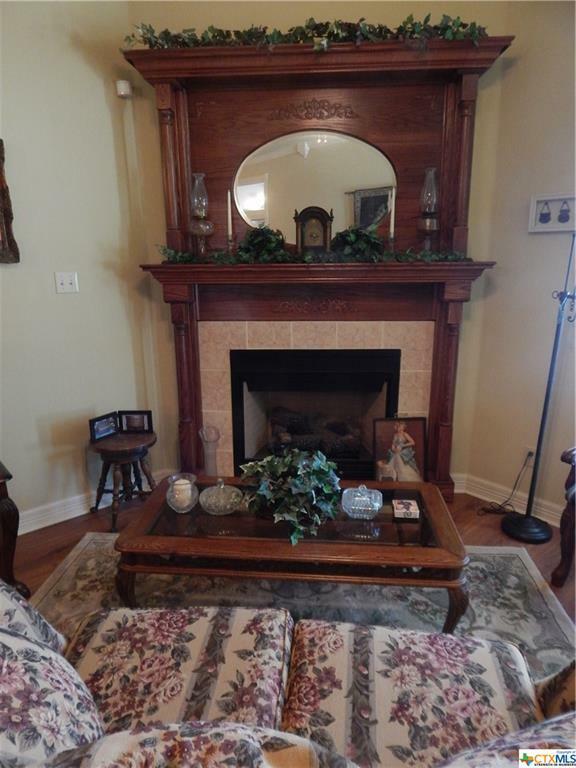 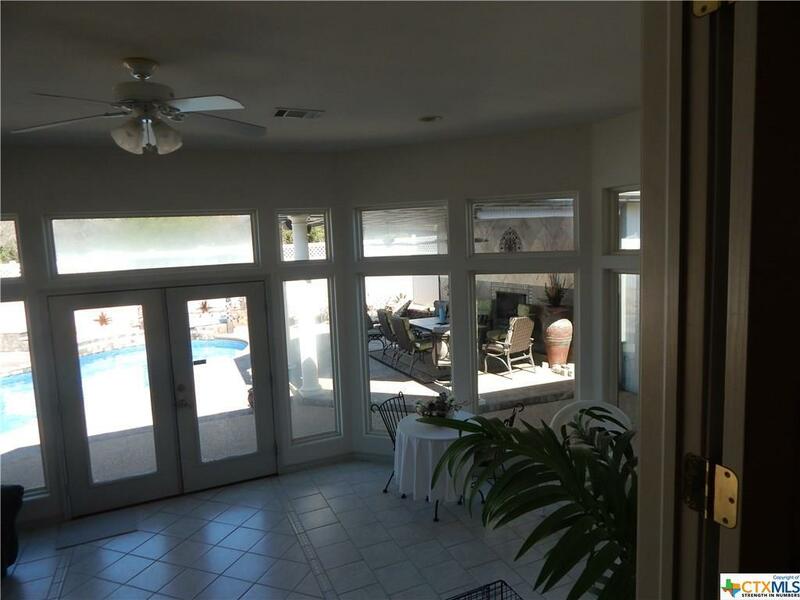 The home has 10’ ceilings, two fireplaces, crown molding, wood flooring, sunroom, covered cabana with half bath a& much more. 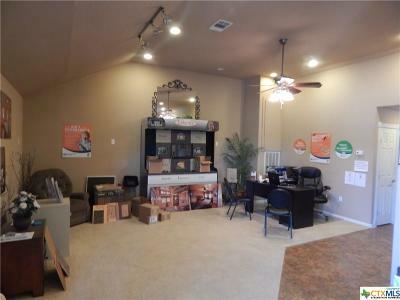 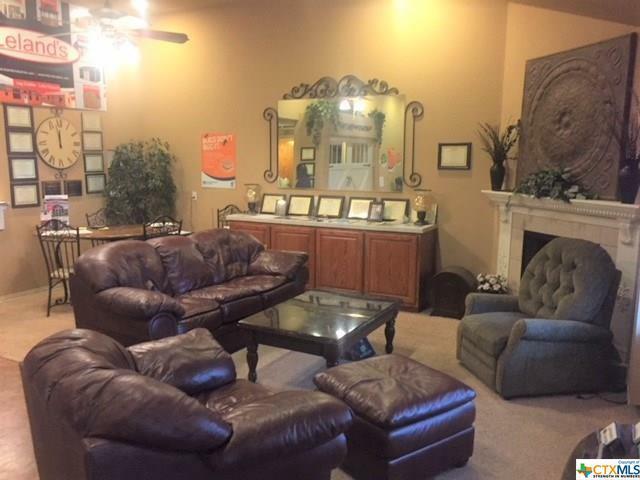 The office building is 1232 SF and includes full bathroom, kitchen, large open office, and sunroom entry. 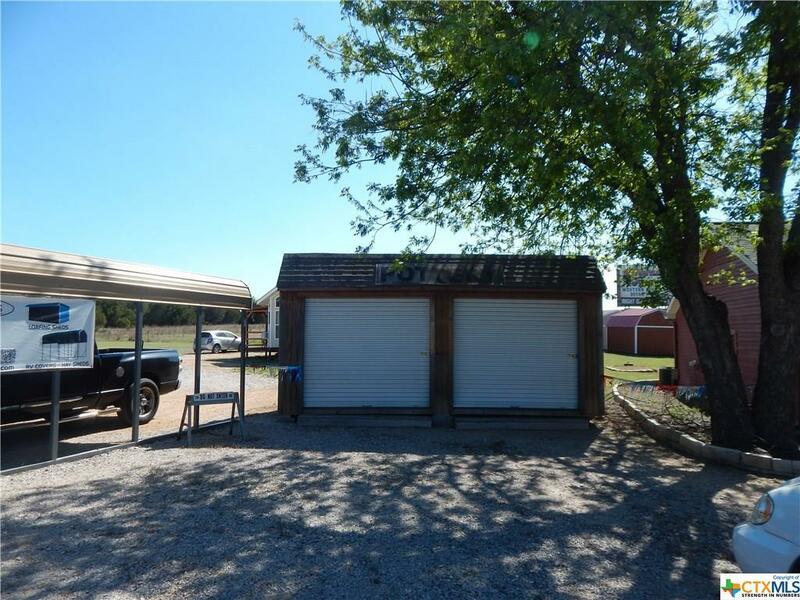 The workshop is 24 X 40 w/ rollup doors and storage loft. 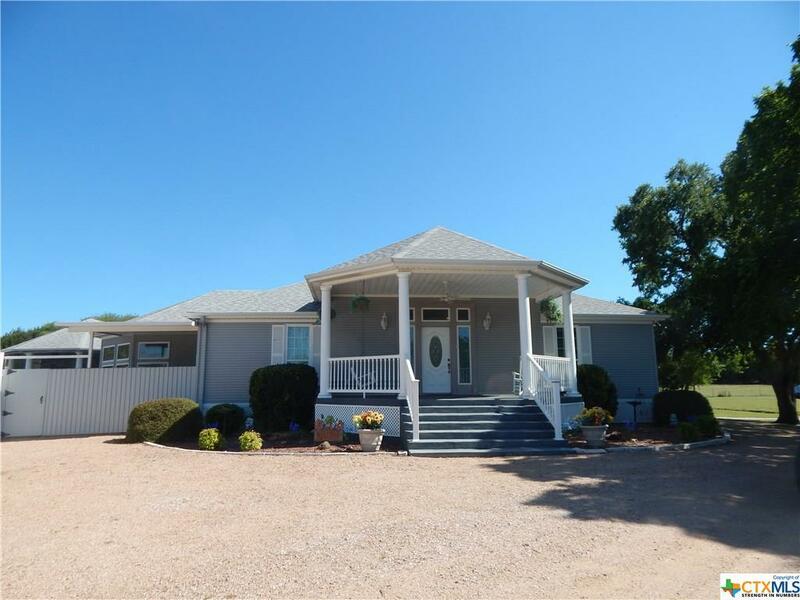 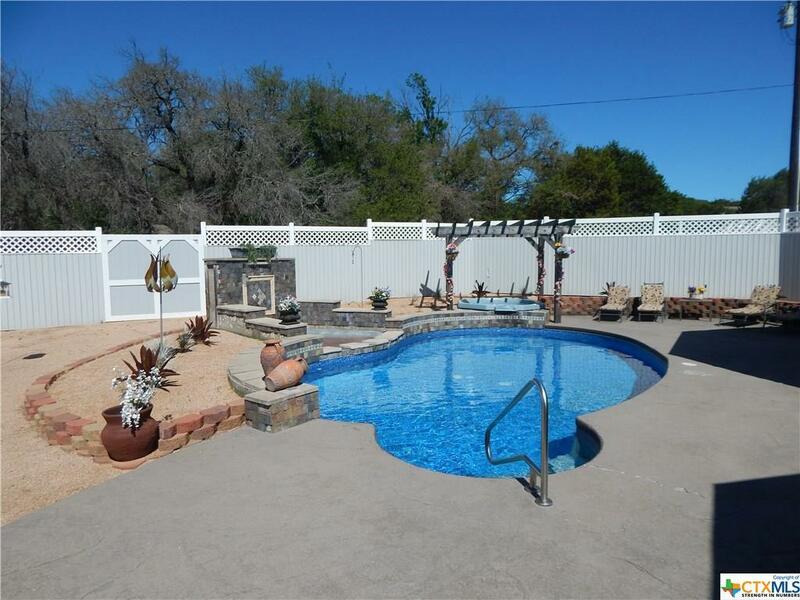 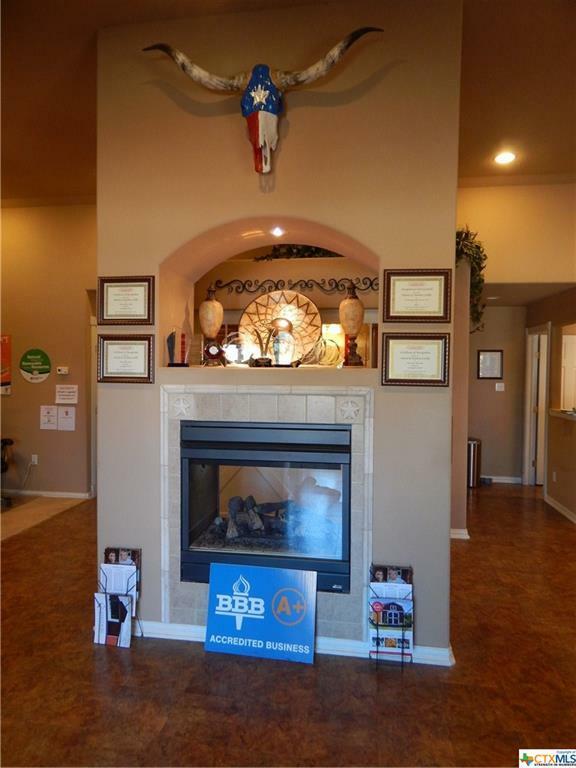 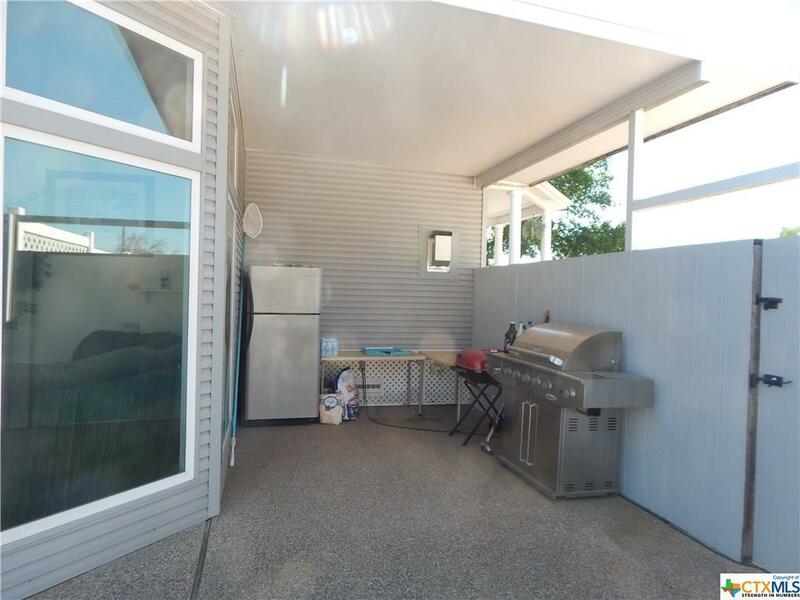 Total price of $950,000 which includes commercial property, the main home, guest home, office, and workshop. 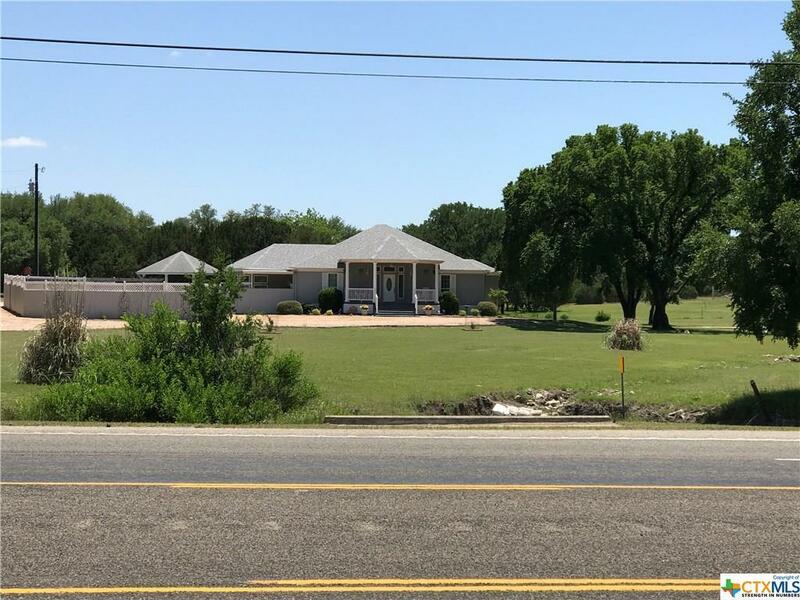 Directions: Property Is Located On E Us Hwy 190 Between Lampasas & Kempner. Shown By Appointment Only Because It Is An Active Business.